You’ll wonder how you ever lived without this Vegan Lip Brush! This professional artist’s lip brush is designed to perfectly pick up just the right amount of lipstick and lay it down perfectly smooth. 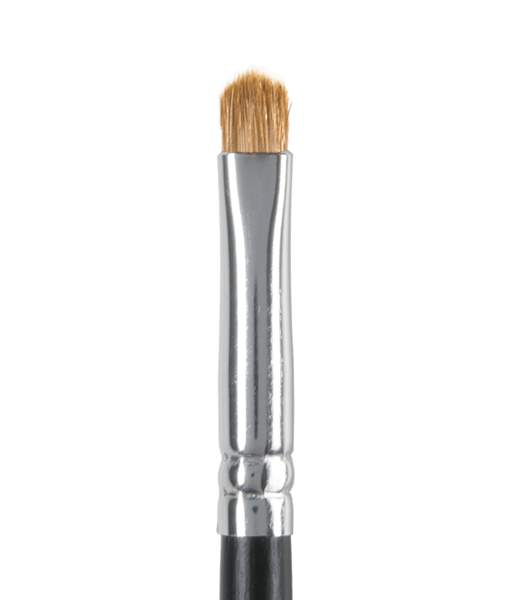 A Lip Brush is the perfect way to make your lipstick go further and achieve flawless lines and a perfect shade! For a perfectly defined lip, use the lip brush to line your lips first to create serious definition – better than just using the lipstick straight from the tube! Clean with alcohol & water or brush cleaner. It’s perfectly ok to pick up lipstick right off of the bullet but you may find it better to use disposable wooden spatulas to pick up a little lipstick, then use the brush on the tiny amount you’ve scraped off. 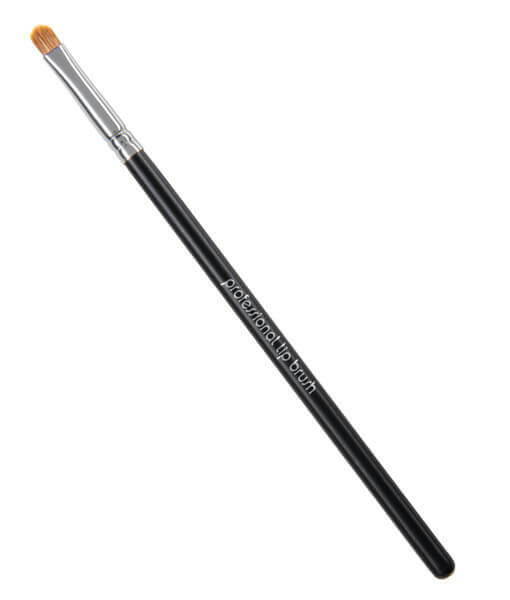 Once you’ve picked up your lipstick choice on the brush, line your lips with the brush first. 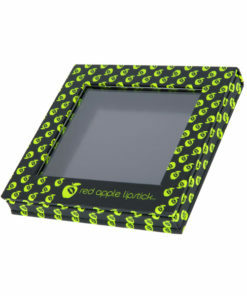 This will allow you to define your lip shape better than just with the lipstick tube itself. It takes an extra 2 minutes of your day to achieve perfect, flawless lipstick that won’t wear off quickly or unevenly. 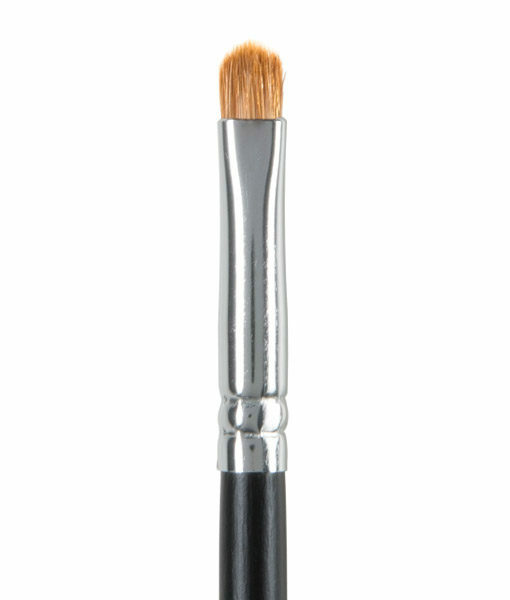 Have you ever wondered why pro makeup artists always use a lip brush? You see, in movies and TV shows, the artist knows if they apply too much lipstick, too fast, the lipstick will run off unevenly. The makeup artist wants a thin base coat of lipstick to be worked into the lip skin thoroughly so that the second layer has something to adhere to. Naturally requires you to stretch your lip skin. Naturally requires you to pay attention, thoughtfully and thoroughly. Allows you to paint vertically. Works the first, second and third layers in thoroughly. When you hop in your car and apply lipstick at a red light, you’re making 4 major errors that can all cause lipstick frustration. Moving fast, you apply too much lipstick in effort to be quick. In order to do so, you use more pressure. The extra pressure pushes the lip skin in, and the lipstick doesn’t fill in the natural vertical lines all lips have. And the base layer was never properly applied to the skin. It’s just barely hanging on for dear life. As a consequence, it wears away faster, as the upper layers are only loosely adhered to a loosely adhered base coat. Straws, drinks, eating, talking all easily washes away these layers, and probably unevenly. 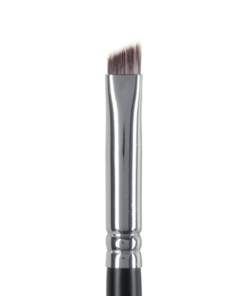 With the “blade” of the brush, draw the outline of your lips along the lip line. Turn the brush as you do, following the line of your lips as you draw. With a side to side motion, fill in all of your lips with a thin layer of lipstick. At this step, you aren’t trying to build color. Instead you are working a thin base layer into the skin. With a downward motion, work the lipstick into all of the normal and natural crevices all lips have. At this stage, you might find that this little bit of lipstick is the perfect wash of color you were looking for. If you want to build more color, simply repeat steps 2 and 3. With your lips open, bring the tissue between you lips. Gently set your lips down (and I do mean gently), roll your lips in, out, open. 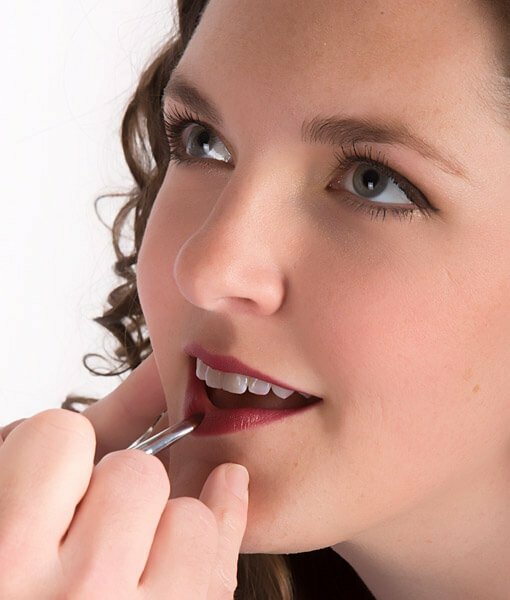 This is a gentle “pressing” action to help press the lipstick into the lips. 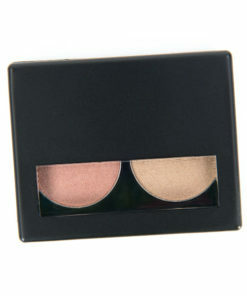 Blot again, and you’re all set! 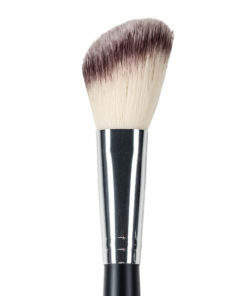 Our 2 professional eye brushes, the Angled Eye Brush and the Wet/Dry Oval Eye brush, are makeup bag essentials! 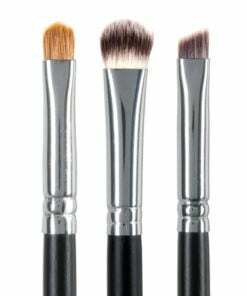 This is the ultimate detail brush set. 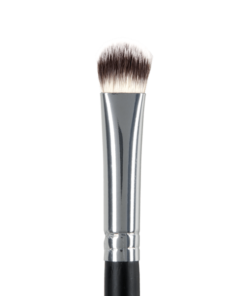 These gorgeous, vegan brushes will be a perfect addition to your routine. Help Another Woman By Posting Your Product Review Today. You can even add a picture or a video, it's fun!